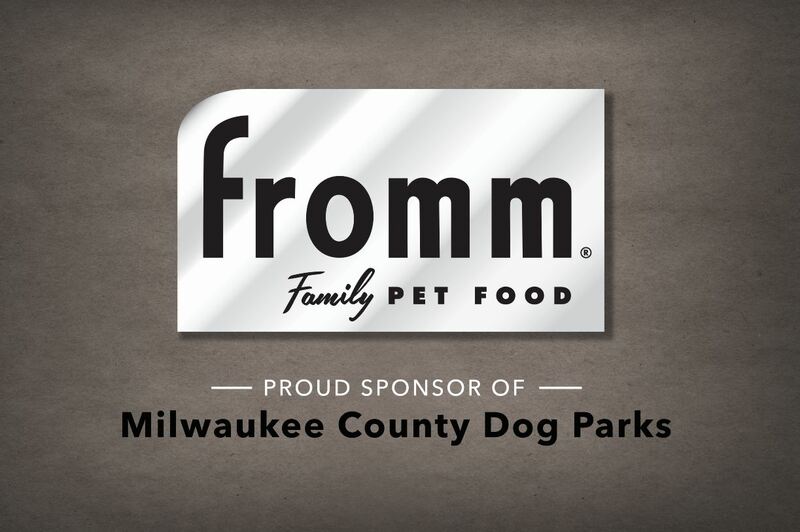 ROMP is an umbrella organization of The Park People – Milwaukee’s 501c3 non-profit organization dedicated to education and involvement the public in decisions concerning our parks through their mission: Citizen Stewardship of Milwaukee County Parks. Donations to ROMP help pay for dog waste bags, plant trees, benches, picnic tables and other improvements at the dog park. Mail checks payable to “The Park People of Milwaukee” and add “ROMP” in the memo.